Cheap N Reliable offers a full-service gas heating repair, maintenance, installation and replacement service. 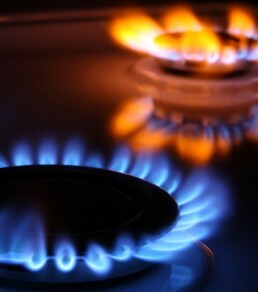 We are experts in all types of gas heating services. Whether it’s a domestic or commercial situation we can assist you in the most affordable and fastest way possible. When it comes to gas leaks you should not mess around. Not only can it be very expensive but it can also be life-threatening. If you can smell gas or are having trouble with any of your gas appliances, call Cheap N Reliable immediately and we’ll quickly come around and assess the situation.